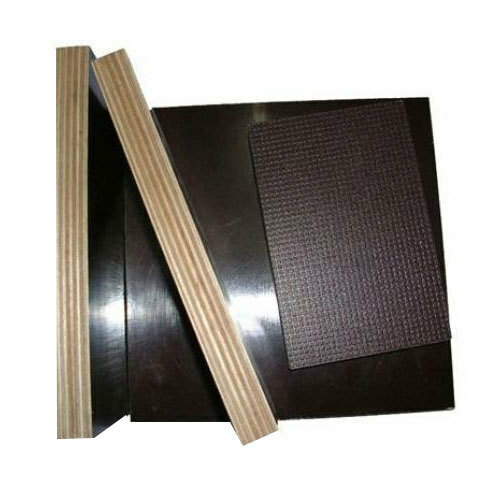 We are a topmost wholesale trader of the quality approved assortment of Wooden Plywood and Door. These offered ranges are admired in the market for their strong construction and long service life. In order to keep pace with the never-ending demands of customers, we are involved as the trader of Laminated Sheet, Stained Glass, Toughened Glass, Reflective Glass and many more. Offered product range is in compliance with the defined industrial quality norms.